What You Need to Know About Interstate Adoption in N.C. When a parent places a child for adoption with someone (other than a very close relative) who lives in another state, it is called an interstate adoption. Adoptions across state lines must follow the rules in the Interstate Compact on the Placement of Children (ICPC). Special rules apply to interstate adoptions, according to ICPC regulations. Each state has its own adoption laws, and to comply with ICPC, adopting out of state requires you to meet both the laws of the state where the child is born and the state where you live. It is crucial that adoptive parents follow the rules of both states in interstate adoptions. Adoptive parents must obtain permission from both states before the child can leave the sending state (where the child is born) and enter the receiving state where the adoptive parents live. Failure to follow these rules can cause expensive delays in adoptive parents returning home. Once a child has entered the receiving state, it is very difficult to retroactively comply with these requirements. If the rules are not followed, the adoption may not be completed. It is important to hire an experienced adoption lawyer to provide advice when adopting a child from another state. Parker Herring Law Group, PLLC can help you complete the interstate adoption process and connect you with an experienced lawyer in the state in which you are adopting. The wait time in the other state can be reduced if an experienced adoption attorney is brought into the case before the birth so that documents can be prepared. Read on for more information on interstate adoptions and the ICPC process in North Carolina. What is the Meaning of ICPC? The Interstate Compact on the Placement of Children was enacted in the early 1960s as a way to provide protection for children being adopted across state lines. Because adoption laws are mainly governed by states, and there are few federal adoption laws regarding domestic adoption, ICPC is a way to ensure the safety of adopted children from state to state. Adoption laws can vary widely by state, so ICPC makes sure that all children adopted in the U.S. go to safe and suitable homes. If you are adopting through a national adoption agency, it’s likely that you will be matched with a birth mother living in a different state than you. Therefore, it’s crucial to understand what ICPC is and how it may affect your adoption proceedings. After being notified that your adopted baby has been born, you will travel to the birth mother’s state. The birth mother will give her consent to the adoption after the required waiting period. Once the baby is discharged from the hospital, he or she will likely be placed into your custody as the adoptive parents. The legal process begins: Your adoption agency or adoption lawyer in the birth mother’s state will gather the necessary ICPC paperwork to send to that state’s ICPC. This documentation may include your home study, the health information of your adopted child, proof of the birth parents’ consent, and more. The birth mother’s state’s ICPC office will approve the ICPC paperwork or request additional information, if needed. After approval, the paperwork is forwarded to your home state’s ICPC. They will approve the documentation or request additional information, if needed. After approving the ICPC paperwork, your home state will send the notice back to the agency or attorney that submitted the paperwork in the first place. Your agency or attorney will inform you that your ICPC paperwork has been cleared, and you will be free to travel back to your home state with your new child. It’s important to understand that most of the interstate adoption process will be completed by your adoption agency or lawyer and, as the adoptive family, you likely will not be involved. The waiting period can be difficult, especially when you can’t do anything to influence it, but it’s important that you wait before leaving the birth mother’s state if you’re completing an out-of-state adoption. If you’re considering an adoption out of state, there are some important things to be aware of before you commit. First off, there is no one answer to how long ICPC adoption takes. The process largely depends on how long birth parents have to wait to give their consent in their state, the time it takes to gather the necessary documentation and the governmental offices’ processing time. In general, we advise prospective adoptive parents to plan on staying in their baby’s home state for 1-2 weeks after they’re born. Keep your home study up-to-date. While North Carolina home studies expire every 18 months, we recommend renewing your home study every 12 months to make sure it’s current no matter which state you end up adopting from. Plan ahead. Because you never know how long your interstate adoption process might take, you should remain flexible with your personal schedule. Make arrangements in advance; speak with your employer about your adoption plans and the possible need to take time off with little notice, and find childcare options (if needed) early on. Stay in touch with your adoption professional. Whether you’re working with an adoption attorney or adoption agency, it’s important to understand your responsibilities in regard to the ICPC process. Don’t contact the ICPC office, but make sure that you are available to speak to your adoption professional at any time, as they will inform you of your ICPC approval as soon as they are aware of it. While the waiting period can be difficult, try to view it as a distraction-free time for you to bond with your new baby and their birth family, if applicable. It may seem like a long time to wait, but it will soon be over before you know it. We recommend that you take advantage of the time to sight-see with the baby and to build memories. While the baby cannot leave the state, often family members come in and relieve one of the parents who have to return to work in their home state. Remember, if you’re considering an interstate adoption in North Carolina, it’s important that you consult an experienced law professional to make sure you are in compliance with out-of-state adoption laws. 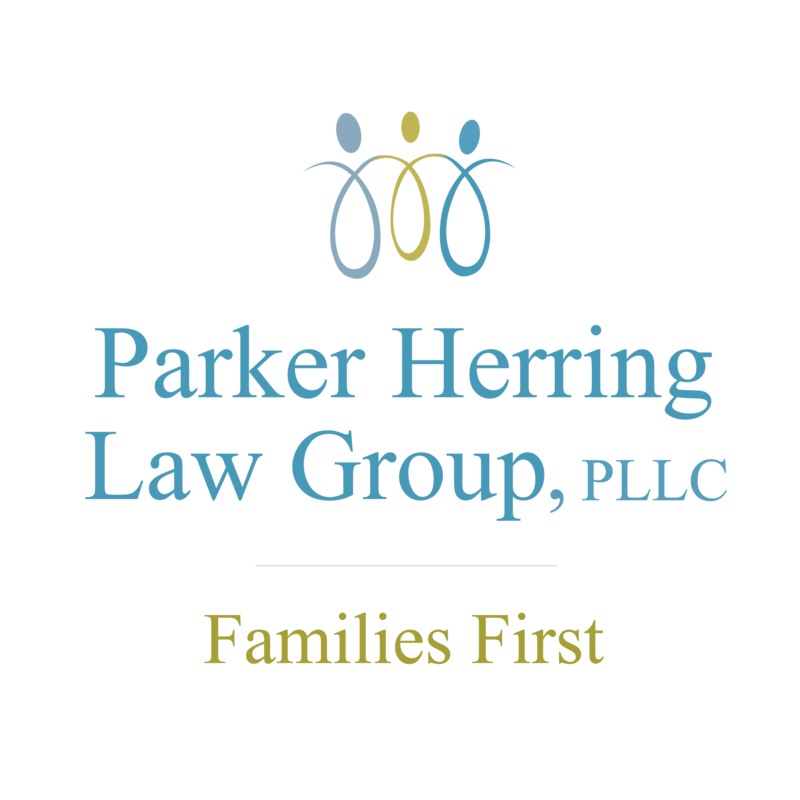 To discuss your individual situation or begin your interstate adoption today with the attorneys at Parker Herring Law Group, PLLC, please give us a call at 919-821-1860 or contact us online. We can also help you find an out-of-state lawyer for your ICPC process through the American Academy of Adoption Attorneys (AAAA), a nationwide organization of experienced adoption lawyers. Attorneys invited to become an AAAA fellow have significant experience in adoption law and must meet the highest standards of ethics, competence and professionalism. Their website provides a list of attorneys by state and other useful resources for you to view.